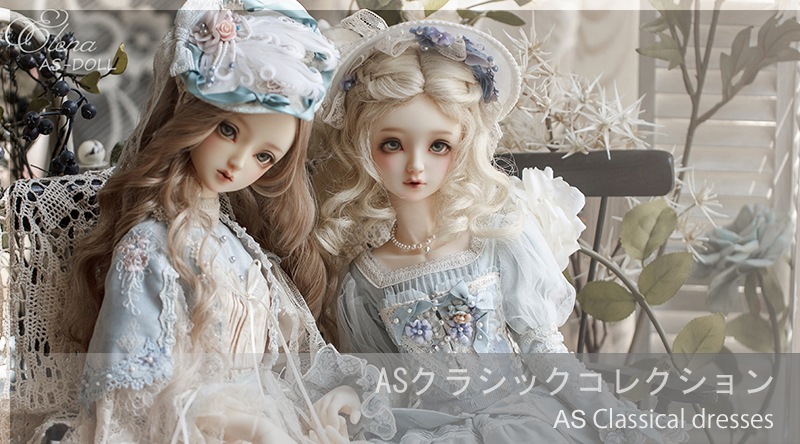 Established in 2005, Angell Studio is a high-end ball jointed doll brand, devoted to designing, developing and producing high quality custom dolls with delicately pretty likeness. 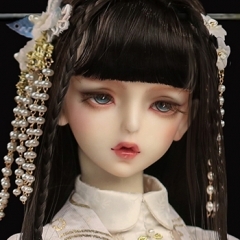 The brand was founded by young designer Angell Tsui who is a doll lover as well as a collector. 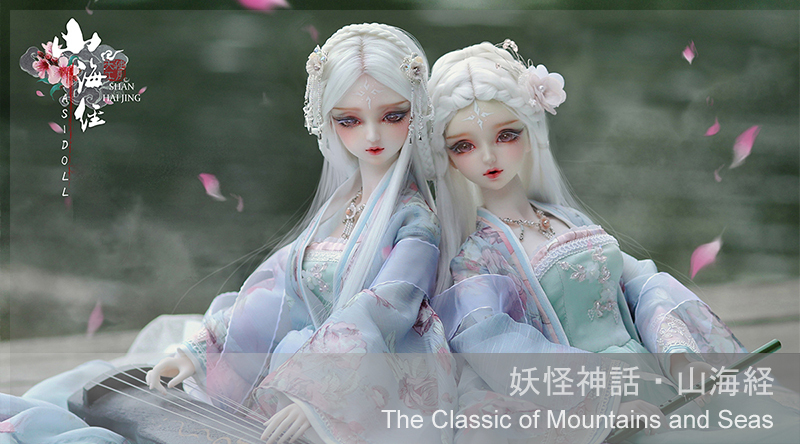 Initially started the business with focus on combine traditional Chinese culture and modern craft to develop boll jointed dolls which was the first of its kind in the market at the time. 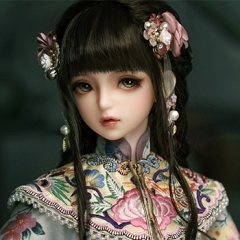 From producing 1/3 scale Chinese ancient style doll, Angell Studio has since expanded its product scope to specialized in 70+(cm) male dolls and 1/3 scale female dolls inspired from the story of Bible, Shan-hai Ching, a Chinese classic text and a compilation of mythic geography and myth, as well as the other world renowned stories. 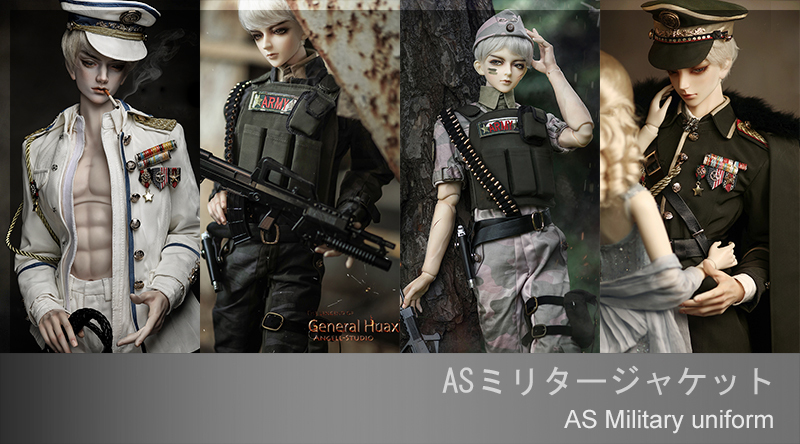 In 2008, a fine male doll named Hua Xi was introduced to the market which then led a huge success after his launch. 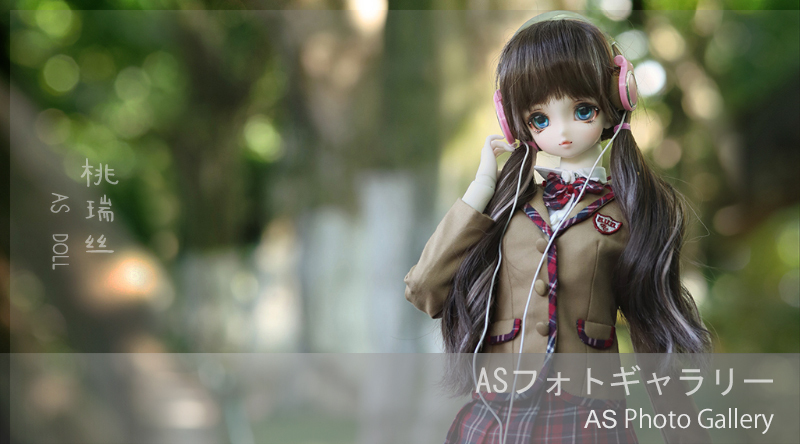 Doll collectors are not only attracted by beautiful design and premium quality but also the story behind this figure. 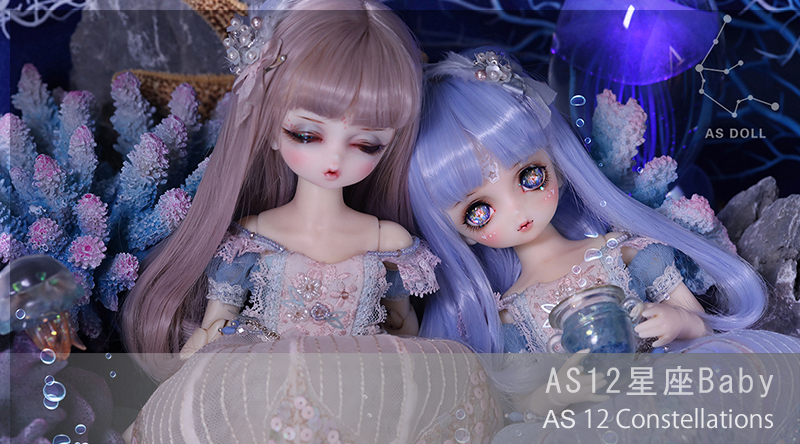 Since then the good name of Angell Studio being spread over the world of ball jointed doll. 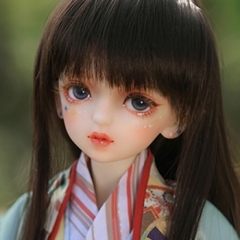 Nowadays AS is one of the most popular China based doll maker with a large number of followers. Adding to the limited edition, Angell Studio has expanded its collection series in recent two years to include the Twelve Constellations and mini Pet Series. AS and its team constantly work on innovating, staying ahead, embracing change and are also open-minded to listening to customers. 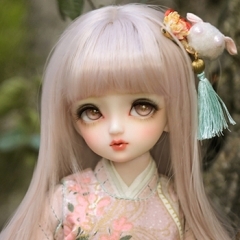 The company’s objective is to create the most beautiful dolls with their talent to bring doll lovers around the world full of happiness and joy.